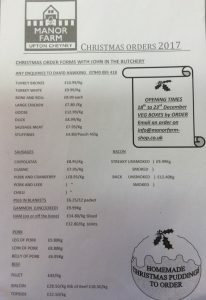 Manor Farm Shop – Christmas orders. Please email me for more information. We have a few left. They are £8.00 per bag.